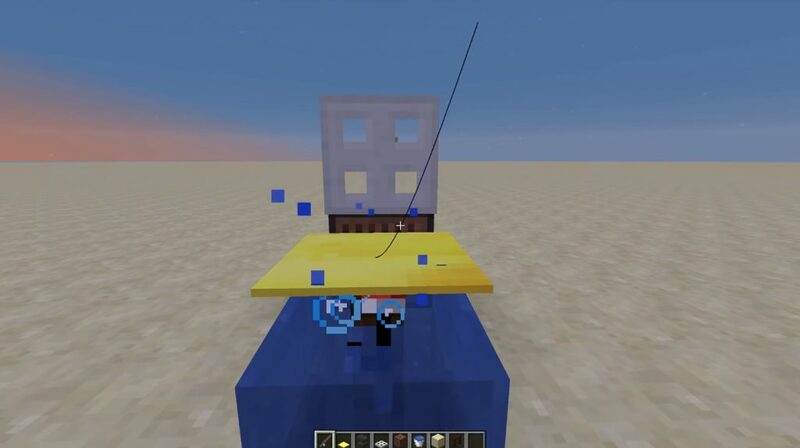 Are there any fishing lovers in the world of Minecraft among us? 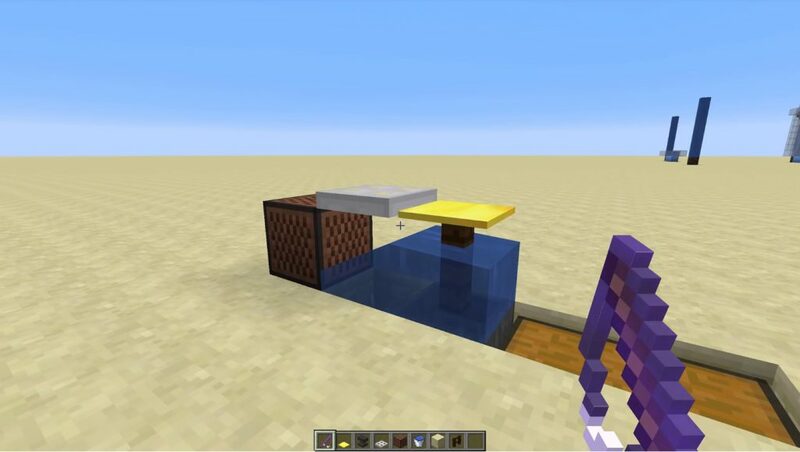 Then you definitely need a new addon AFK Fish Farm Fix, which aims to improve fish farming in Minecraft Bedrock. This addon mainly affects the essence of fishing_hook. 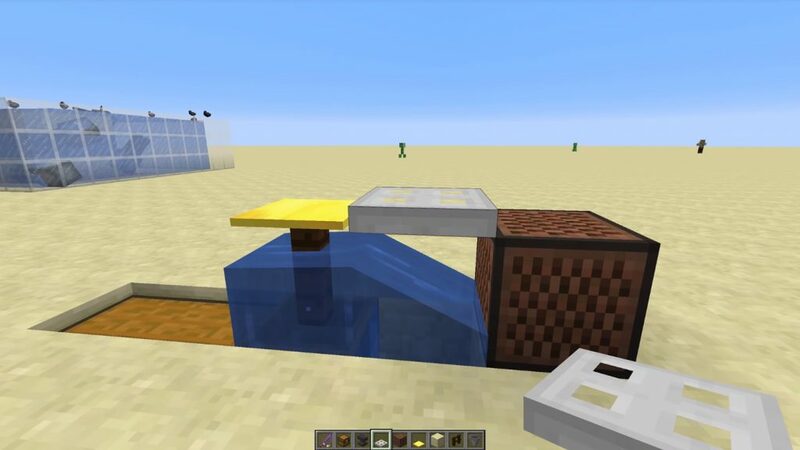 Now the scale of your fishing can be significantly increased, just try to download this addon and try everything yourself in Minecraft Bedrock!